The Pros and Cons of a Destination Wedding: Would It Work For You? Like having a wedding located at home, there are plenty of pros and cons to having a destination wedding. You might have always wanted to get married in a certain place. While that is great, it is good to look at the practical side of planning a destination wedding. You want to be able to make your dream a reality after all. So just think about a few of the following things, before you make any major plans or book any flights. 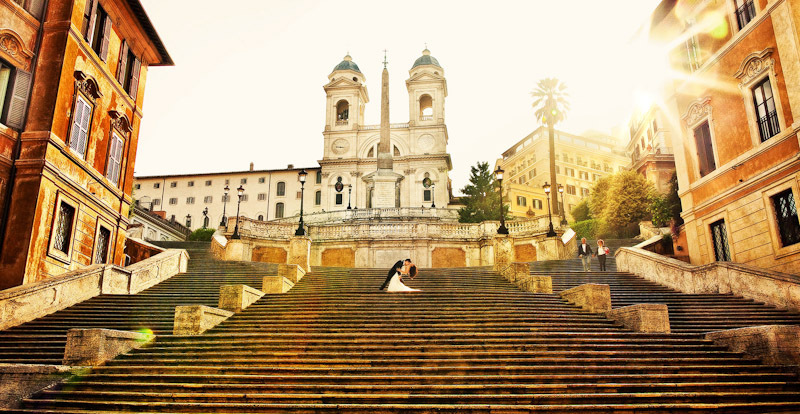 One of the overall benefits of a destination wedding is just how simple it can be. You will only be taking minimal things with you (as you’ve only got you checked luggage). So you will only be using the essentials that you will need. So it can certainly be a much more relaxed and less stressful way to do things. You could arrange things with a planner in the chosen country, or just do things when you get there. The latter will make things much simpler as it will all be quite short notice. So if you want things to be quite chilled out, a destination wedding, like a Hawaii wedding, could be for you. Believe it or not, destination weddings can actually end up costing less than a wedding at home. First of all, there will be fewer people that go. And they will be paying their own way to get there and to stay. Quite often there are discounts at venues if you stay there and have the wedding there. So it could end up costing less than you might think. 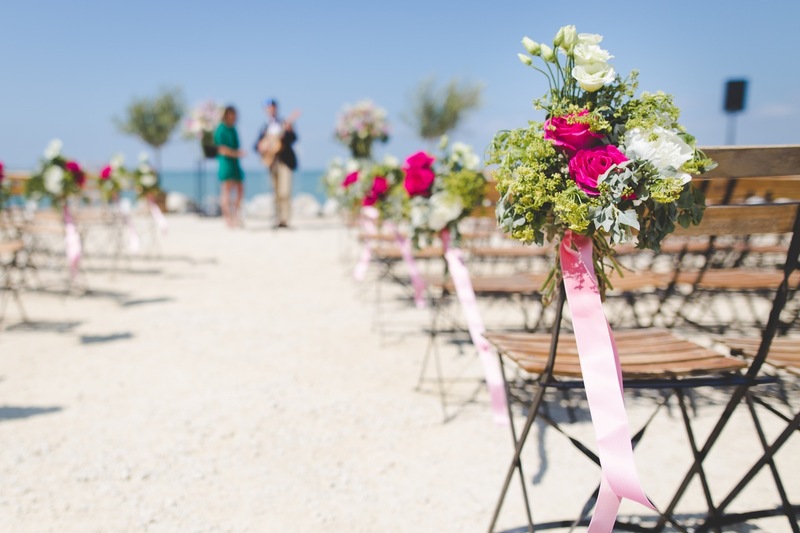 The planning and overall stress of the day can be much simpler with a destination wedding. You can honeymoon in the destination, as well as getting some pretty epic photos in your chosen location. That being said, there are some downsides to choosing a destination wedding. One of the biggest things is the number of people. It can be hard to have everyone attend, as it can end up being quite expensive for the guest to travel. So certain friends, and even family members might not be able to make it. So if there are lots of people that you want to be there, then it could be a downside for you. A small wedding can be a plus in a number of other ways, though. When you get married abroad, you need to make sure that it is legal to do so. There are certain legal requirements that every country will have. So make sure that you do your due diligence and research before flying off to get married. You want to come back, and it all be legal. Otherwise, it will have just been a big party and trip! So you just need to decide what you want to get out of your wedding. Do you want a large number of people around you, or would you rather have a more intimate wedding at a dream location?